NorthStar offers civil design services providing basic infrastructure for new construction or re-development. These engineering services have involved governmental agencies, land developers, business owners, and private individuals since the inception of the firm. We purposefully build relationships with our clients to ensure expectations are exceeded with superior professionalism. Civil Design covers such a broad range of differing projects that engineers practicing in this field at NorthStar, through varied experience, are often able to assess the bigger picture and ultimately provide better service than narrowly focused engineering firms. NorthStar can also assist clients in obtaining LEED (Leadership in Energy and Environmental Design) certification for thier next commercial project. Mr. Lowe is a Senior Civil Engineer and partner at NorthStar and has been with us since 1995. 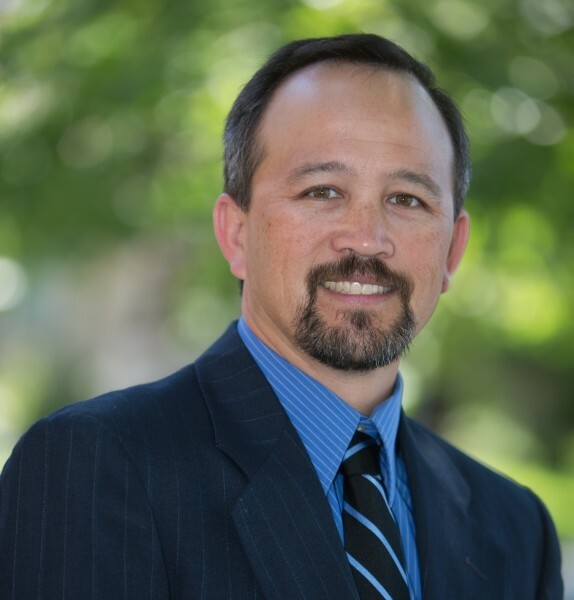 He obtained his Bachelor’s degree in Civil Engineering from our very own CSU, Chico. Jay has led or been on the design team for multiple road improvement projects in the area. Jay has also worked on numerous projects involving subdivisions, Storm Water Pollution Prevention Plans, and small commercial and residential projects.